"Worrying less about leakage makes things so much easier." *Coloplast has compensated Henry, Brava® Protective Seal user, to share his product experience. Each person’s situation is unique so your experience may not be the same. Talk to your healthcare provider about whether this product is right for you. 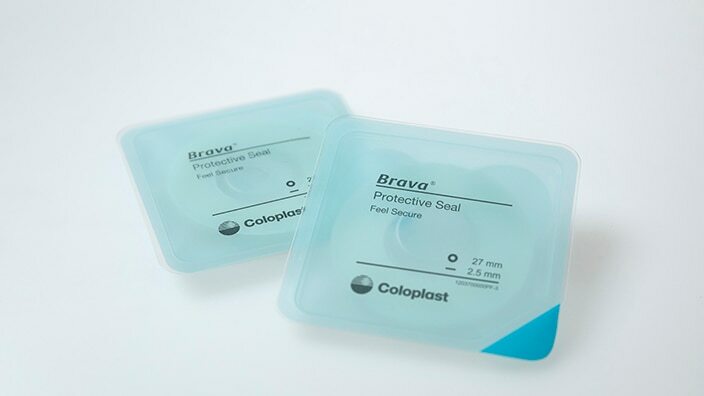 The Coloplast Brava® Protective Seal creates a seal between the ostomy and the barrier. A new polymer formulation makes it resistant to the aggressive constituents of output while also helping to eliminate skin irritation so you can maintain healthier skin around your stoma. It is designed to be easy to shape so it fits snug around the stoma and is designed to leave minimal residue when removed. Brava® Protective Seal is easy to shape, so it fits snug around the barrier and can be applied over skin with dips, creases and folds. It will stay firmly in place, and when the time comes for removal, it can be pulled cleanly and easily away from the skin. A secure seal is created between the barrier and skin around the stoma. The new polymer formulation also helps to maintain healthy skin in two distinct ways. First, it absorbs moisture from the skin's surface. Second, when removed, it leaves minimal residue behind. This makes the skin area easier to clean. Order your Brava® Protective Seal today! Request your free samples today by filling out the form below or call us at 1-855-430-9500. The new Brava® Protective Seal improves barrier fit. It is our best seal yet, featuring an improved formula designed to provide: Leakage protection, skin protection and easy handling. Watch this video to learn more about the seal’s features and the innovation process. 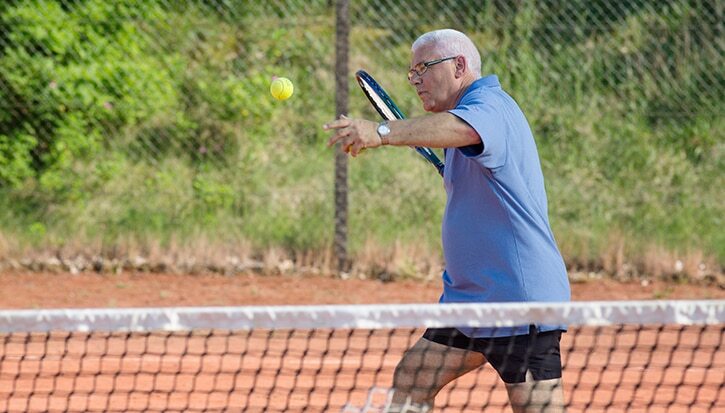 Whether he’s working or playing one of the several sports he enjoys, Henry says Brava® Protective Seal gives him the feeling of security he needs. Click the button to watch Henry explain how it has made a difference in his life. A secure seal is created between the barrier and the skin around the stoma. A new polymer formulation makes it resistant to the aggressive constituents of output, so it will not disintegrate or be broken down by the output that comes into contact with it. Brava® Protective Seal is easy to shape, so it fits snug around the stoma and can be applied over skin with dips, creases and folds. The seal will stay firmly in place, but when the time comes for removal, it can be pulled cleanly and easily away from the skin.